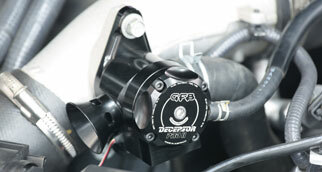 Home Blow off Valves/Diverter Valves Deceptor Pro Ii: In Cabin Patented Adjustable Venting Bias System Diverter Valve. 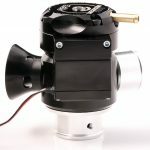 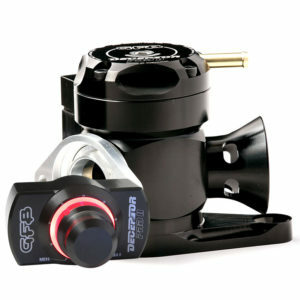 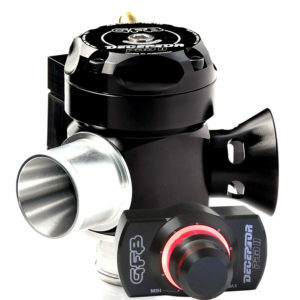 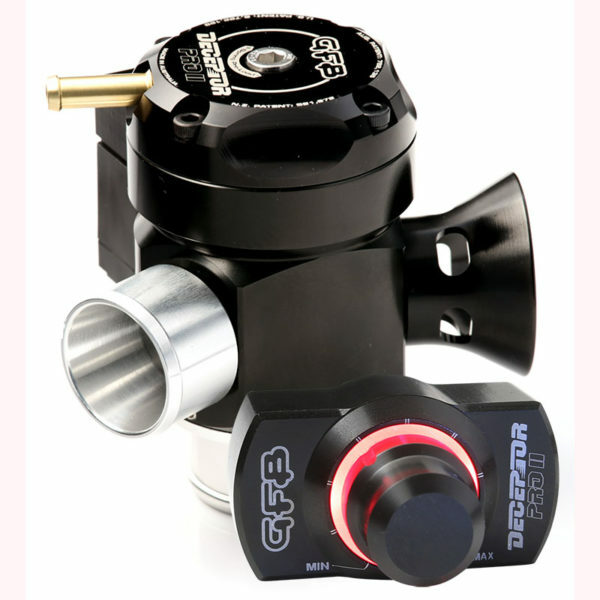 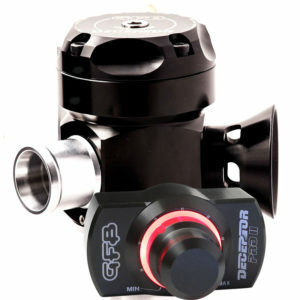 Deceptor Pro II TMS Universal (35mm inlet – 30mm outlet)motorised Blow off valve or BOV with GFB TMS advantage. 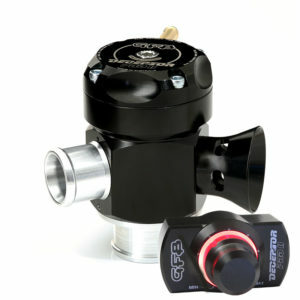 In cabin patented adjustable venting bias system diverter valve. 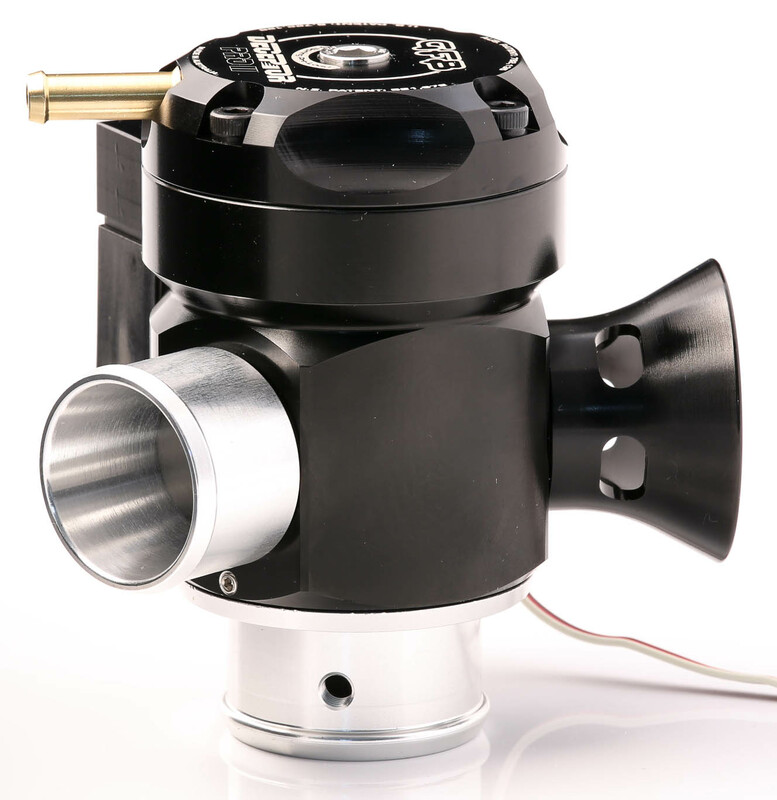 Part No: T9535 Category: Deceptor Pro Ii: In Cabin Patented Adjustable Venting Bias System Diverter Valve.